1. Seek perfection of character. As we perfect our karate techniques our true character becomes apparent. We need to continue to improve the quality and strength of our techniques to further improve our character. Do the “right” things. 2. Defend the paths of truth. Always be truthful when analyzing the quality of your karate. This awakens the honesty from within. 3. Foster the spirit of effort. Karate development, like many things in life, is very difficult. We must always try hard. 4. Honor the principles of etiquette. To get along with others in a crowded, complex world we must observe good manners. Always respect yourself and others. 5. Guard against abuse of skill. As our skill increases the danger of harming others also increases. 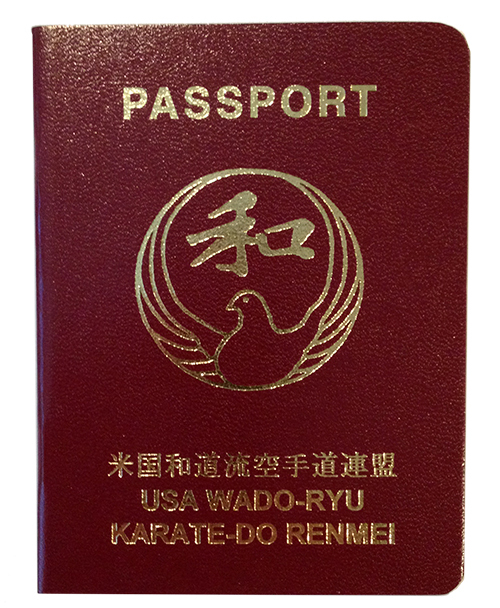 We must only apply karate in the appropriate situations, in training or in self-defense NEVER while playing or showing off.